So let’s have some screenwriters weigh in on the topic. Okay, but do screenwriters have to be at retirement age to admit to taking from other films? Well, writer/director James Cameron prefers to use the words “reference point” when talking about films that he watched before he made Avatar. Here’s an Q&A interview that he did with the Los Angeles Times that addresses if Avatar is Dances with Wolves in space. Geoff Boucher: There’s also maybe some heritage linking (“Avatar”) to “Dances with Wolves,” considering your story here of a battered military man who finds something pure in an endangered tribal culture. 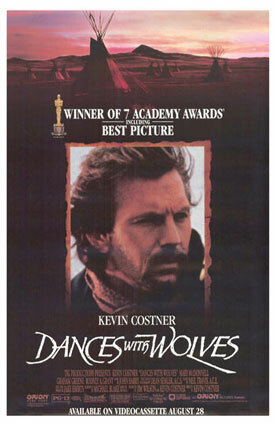 Dances with Wolves was nominated for 12 Academy Awards and Avatar was nominated for 9. Combined they both they won ten Oscars. And while only Dances with Wolves won the Oscar for Best Picture and Best Screenplay based on Material from Another Medium (Michael Blake), Avatar became the all-time box office champ making $2.7 billion worldwide. I think the words I threw out in part 1 are all in the same family (remake, update, homage, rip-off, mash-up, inspired by, parallels, movie mapping, story patterns, story echo, influences, and plagiarism). The reason I landed on cloning for my title is because I associate the concept of DNA to cloning. I think “DNA Cloning” is what I had in mind when linking two films that have similar characteristics. 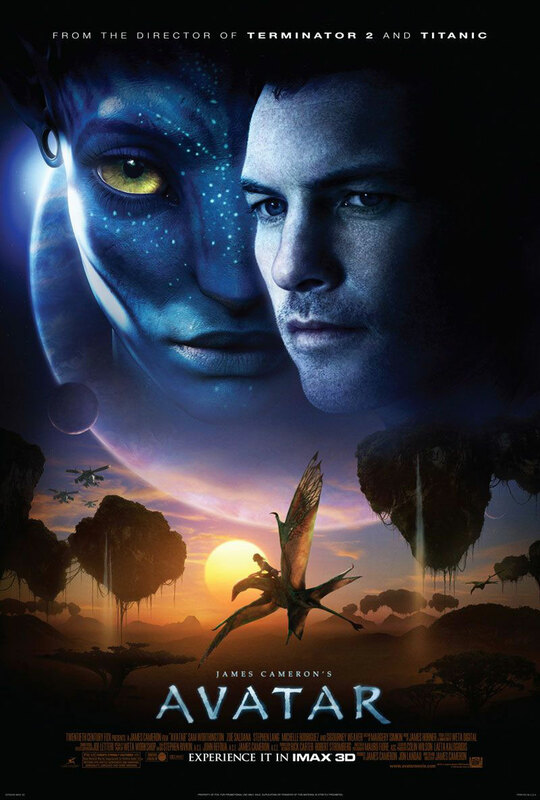 With the example of “Avatar” and “Dances with Wolves” I don’t think there was anything easy about James Cameron’s 15 year journey to get “Avatar” made. But I do think it’s clear that “Avatar” and “Dances with Wolves” do share the same DNA—and that was by design. Cameron used structural DNA from “Dances” (and other films) and that helped greatly with some of the heavy lifting on “Avatar,” but there was still a lot of work to be done. I’ll pick this up in part 3. Max Wilk, in “Schmucks With Underwoods” recounts the tale of how when Ben Hecht tried to sell “Gunga Din,” Harry Cohn and Columbia turned it down saying that they already owned it. When Hecht asked what he was talking about, Cohn said it was their earlier play and script, “The Front Page,” which has been re-made numerous times, including as “His Girl Friday,” and “Broadcast News.” I find Cohn’s assertion a stretch, but others have agreed. And, of course, “Gunga Din” was re-made as “Sergeants Three,” starring the rat pack. Lee—Thanks for your post. Just found the post you did in Feb. 08, 2010 where you covered some of the same ground. Good stuff. I realize now if I wanted to I could run with this theme for a year. I’ll have to check out Wilk’s book.